LaTeX rendering via MathJax is possible via the TeX() function which flags a character vector as LaTeX. To load MathJaX externally (meaning an internet connection is needed for TeX rendering), set the new mathjax argument in config() to "cdn". Figure 31.1 demonstrates how to render LaTeX in the plot and axis titles. FIGURE 31.1: Rendering LaTeX in the plot and axis titles. 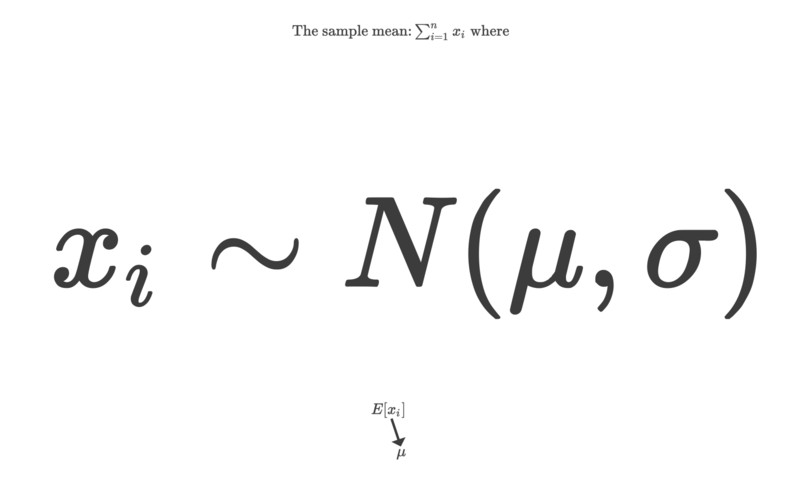 Figure 31.2 demonstrates how to render LaTeX with on-graph text. There are two ways to draw on-graph text: add_text() which is a scatter trace with a mode of text and add_annotations() which is part of the graph’s layout. The main difference is that add_text() is able to display tooltips and add_annotations() is able to display arrows. FIGURE 31.2: Rendering LaTeX using add_text() and add_annotations(). MathJax rendering in tooltips currently isn’t supported. At least currently, plotly.js requires SVG-based rendering which doesn’t play nicely with HTML-based rendering (e.g. rmarkdown documents and shiny apps) . If you need both the SVG and HTML rendering, consider <iframe>-ing your plotly graph(s) into the larger document (see here for an example).